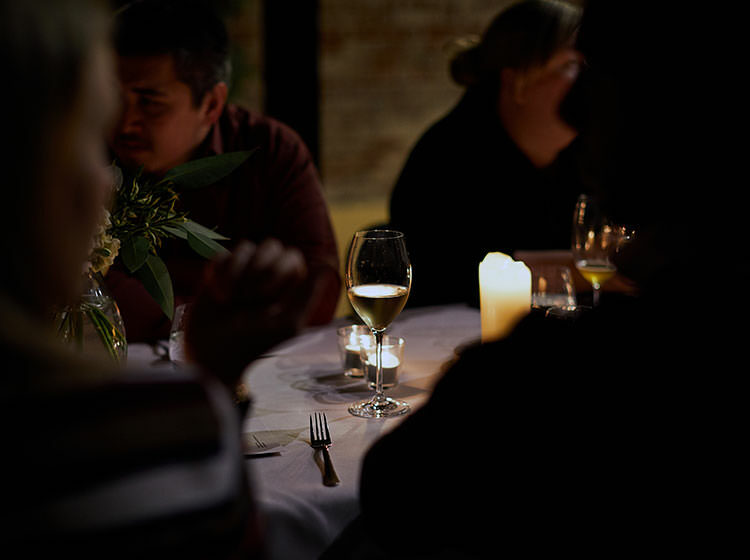 Private Dining Room was also supported by a range of industry suppliers, including Cape Grim Water, Industry Beans and Australian Tea Masters. A big thanks to everyone who got involved and even bigger thanks to all those who came along and supported the project. Private Dining Room was a series of dining events that ran for 3 years from 2015 through 2018- directed by sommelier and founder Tim O’Donnell. 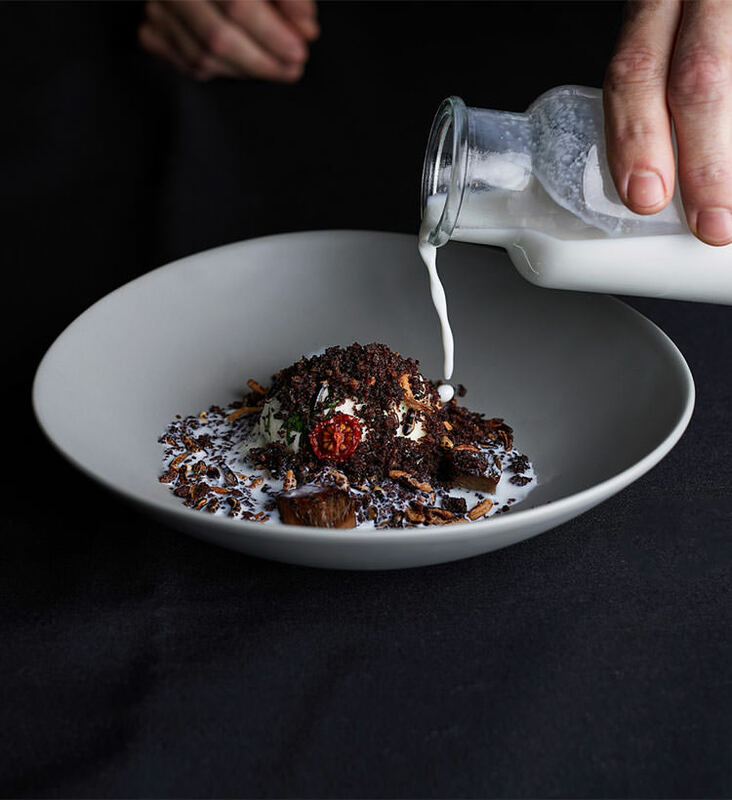 The project aimed to showcase the talents of up and coming sommeliers and chefs from around the country, in hope of inspiring creativity and connectivity within the industry.